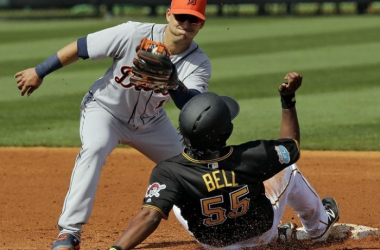 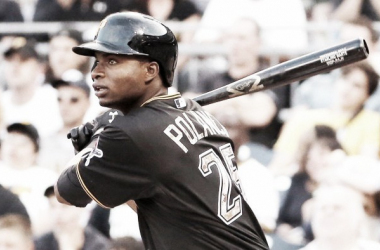 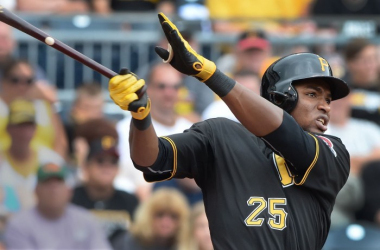 Is Gregory Polanco shadowing a former Pittsburgh Pirate great? 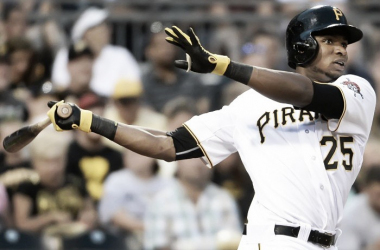 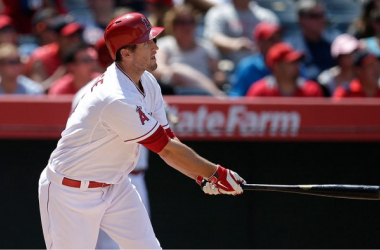 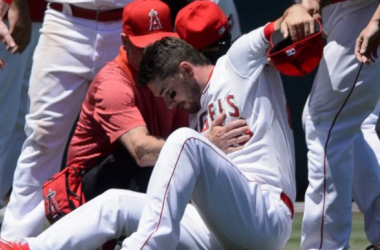 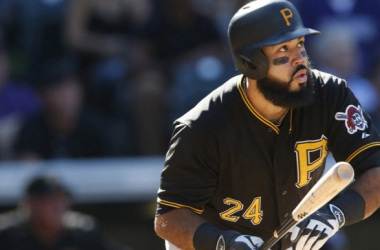 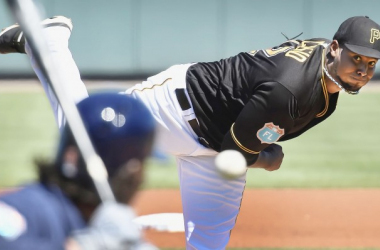 Are the Pittsburgh Pirates firing on all cylinders? 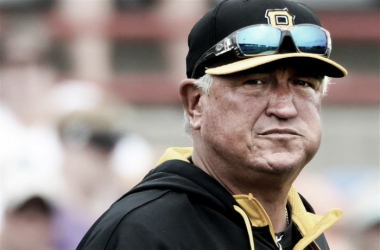 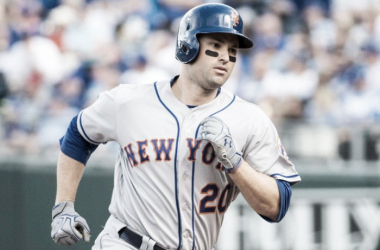 Pittsburgh Pirates 2016 Season Outlook: How Far Can They Go?